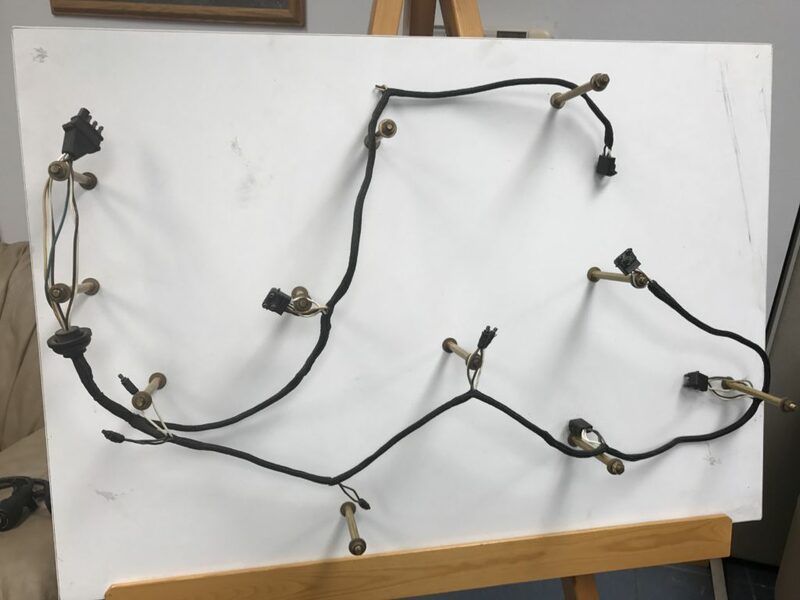 Your American made source for trailer harnesses! 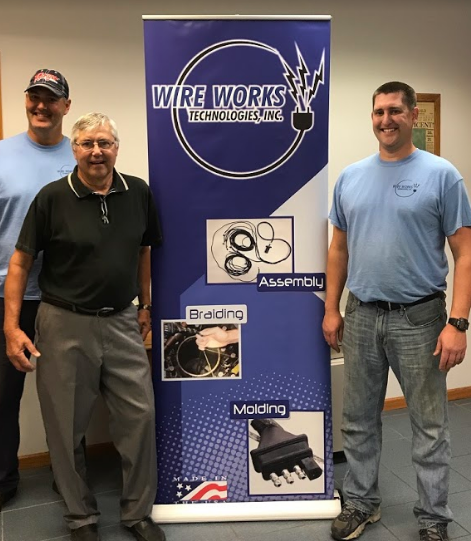 About Wire Works Technologies, Inc.
Wire Works Technologies will show you how to reduce your in-house production costs, streamline purchasing efforts, enhance overall product quality, and improve your bottom line through the use of completed wire harness assemblies that are manufactured to your exact specifications. 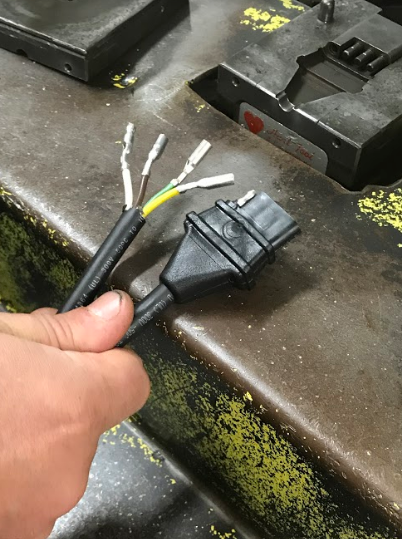 "Power Where You Need It!" 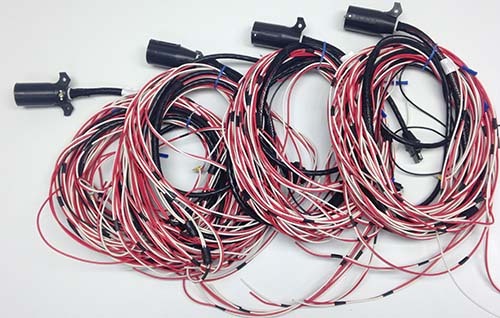 encompasses much more than simple electrical connectivity. 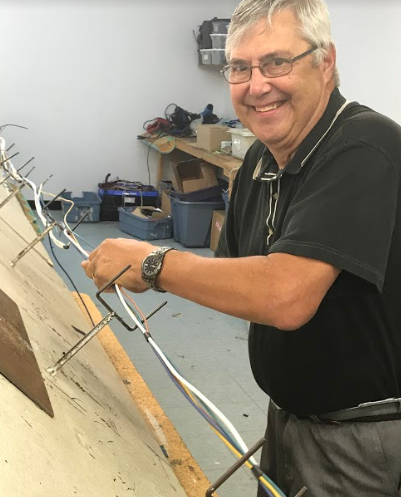 Our emphasis on developing professional, mutually beneficial relationships with our customers distinguishes us from other wire harness manufacturers. 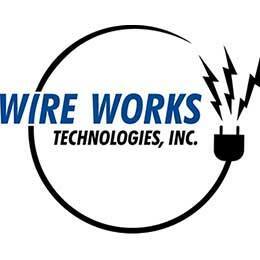 Since 1996 Wire Works Technologies has been building mutually rewarding relationships with each of our customers. 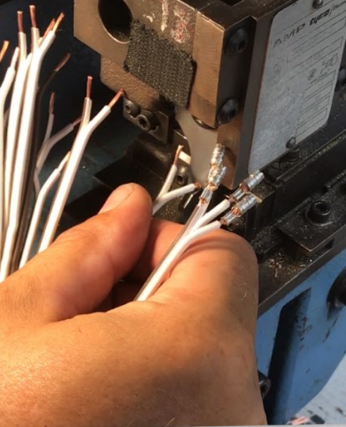 At Wire Works Technologies you are more than just a number. 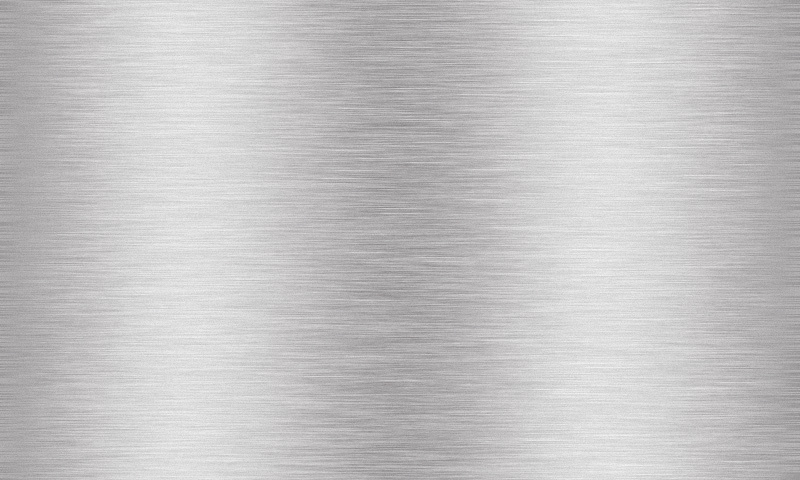 In an effort to better understand your unique requirements, we get to know you on a personal level. Our customers can always expect on-time delivery, quality products, and reliable, honest communication. 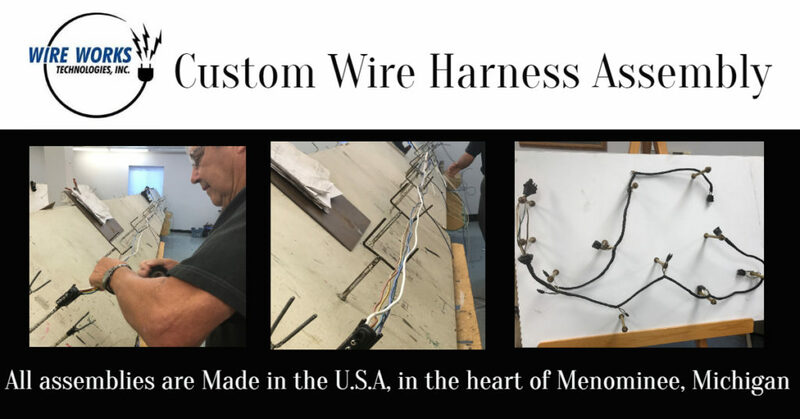 Specializing in trailer harness manufacturing, our emphasis on Quality & Durability will be reflected in your finished products! 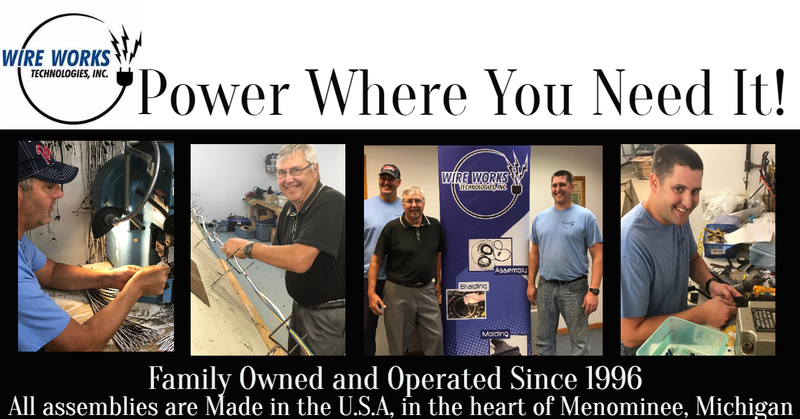 Wire Works Technologies is located in Menominee, Michigan. 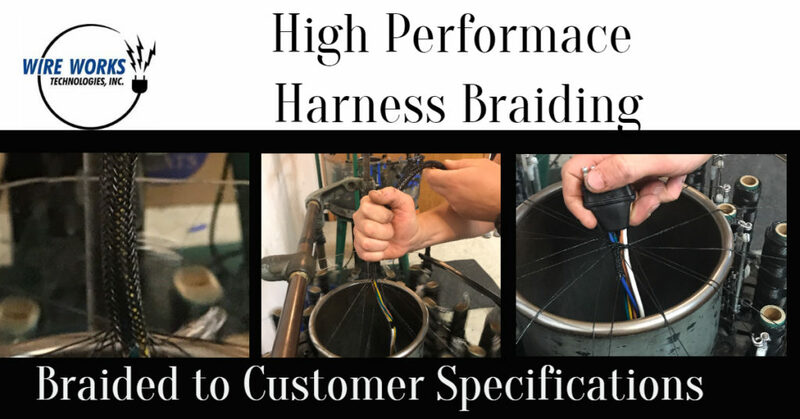 We understand that your products are in high demand and that choosing a supply partner often hinges on the ability to meet tight deadlines while also exceeding industry standards. 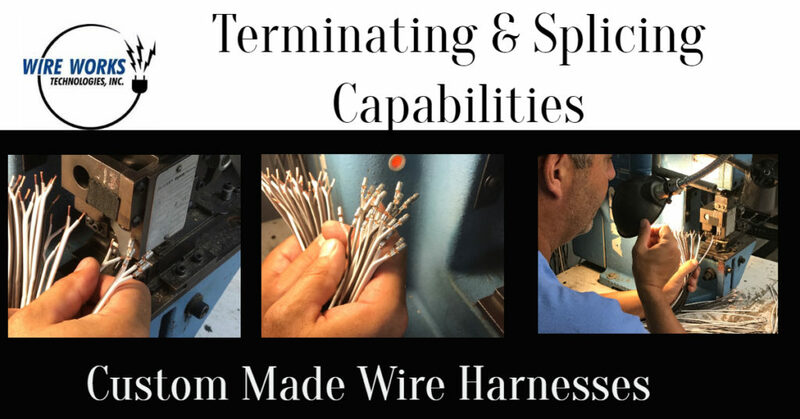 Wire Works Technologies is with you from start to finish. 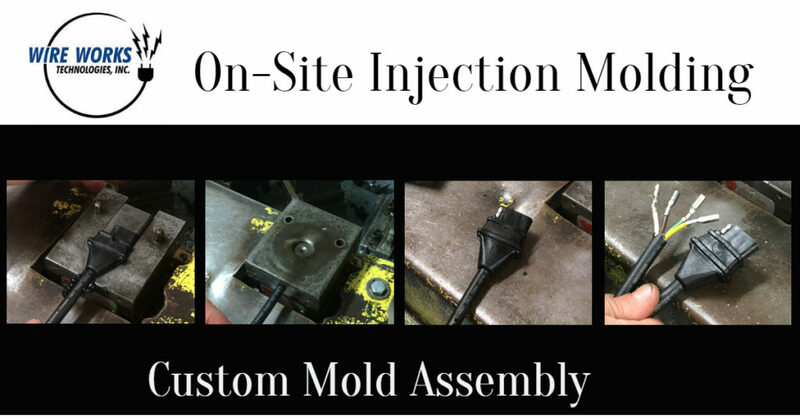 Our staff will work closely with your business to assure a quality finished product. 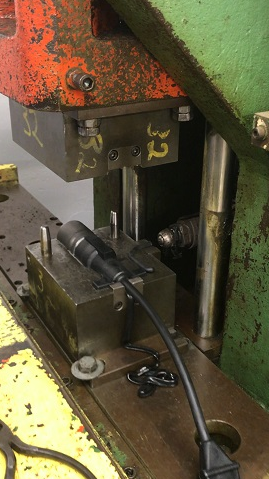 Our emphasis on Quality & Durablility will be reflected in your finished products!